In collaboration with the U.S. Forest Service and our state partners, PLT has refreshed the content of the GreenSchools Investigations and reorganized them to better meet educator needs. These changes were guided by feedback from students, teachers, administrators, and other school staff over the past 8 years. The updated investigations are available for download (after logging in), and a full-color printed set is available for purchase. A list of supporting activities from PLT’s PreK-8 Guide, Energy & Society Kit, and high school modules that can be used to enrich and extend the learning on each Investigation topic. 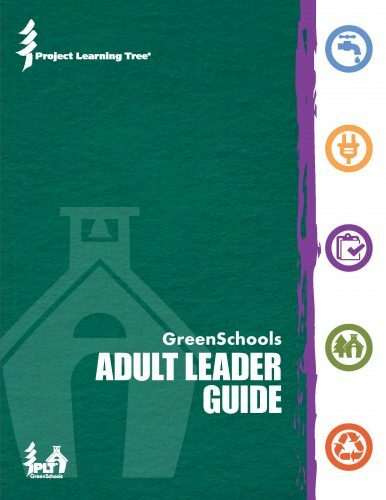 Green Team Guide with checklist of what students will do, streamlined directions, updated background information, career connections, and a glossary. Investigation Worksheets that contain simplified directions, updated data collection charts, and links to helpful “how-to” videos on PLT’s YouTube Channel. These videos explain how to use a variety of tools and equipment to collect data for the Investigations. For example, in the Energy Investigation, an option is to use a watt meter to find out which devices in a classroom use the most energy. The video How to Use a Watt Meter shows students using this device with step-by-step instructions. In another video Discover iTree you’ll see how easy it is to calculate the dollar value and ecosystem benefits of the trees on your school grounds using a simple online tool. PLT has also recently launched a new online GreenSchools training that can be completed in your own time, wherever you are, to help you get a GreenSchools program up and running at your school. Also new this year, GreenSchools for Early Childhood specifically meets the needs of early childhood educators and younger learners. In addition, the program can serve as a great way for middle and high school students to mentor and involve young learners (PreK to 2nd graders). 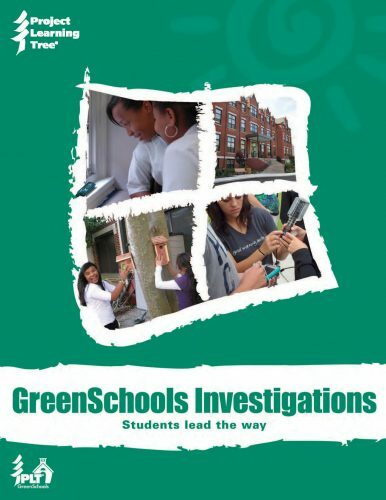 Check out Project Learning Tree’s new and improved GreenSchools Investigations! Every summer, PLT programs across the country offer multi-day teachers’ tours and week-long forestry institutes. Learn more about what to expect and find a tour. A Look Back at 20 Years of GreenWorks! A photo slide show illustrates 20 years of PLT GreenWorks! projects.